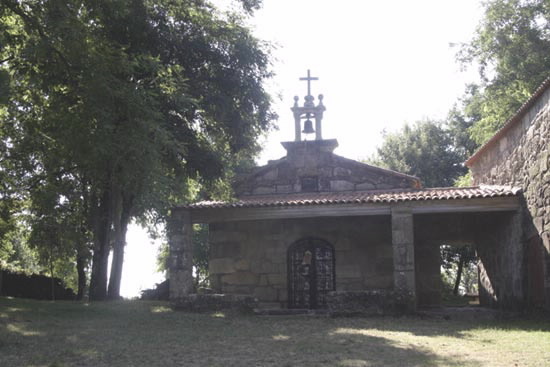 Chapel built at the end of the 16th Century dedicated to the Good Shepherd and the Virgen de las Nieves. 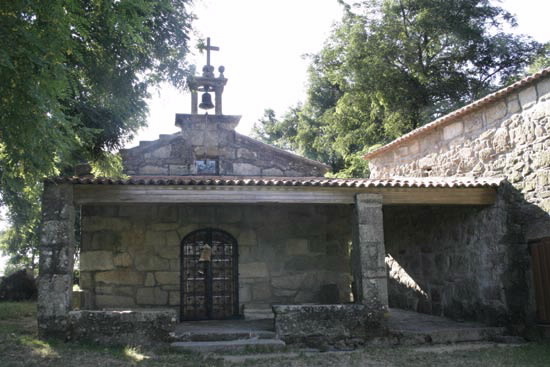 It features an atrium with columns and is crowned with a bell and a cross. 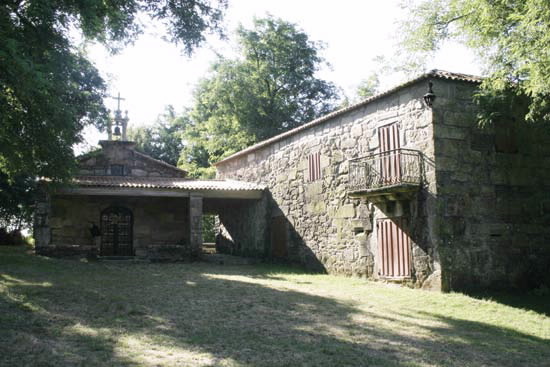 In the 18th Century, the image of the Virgen de las Nieves was substituted by one of the Virgen de la Pastora. 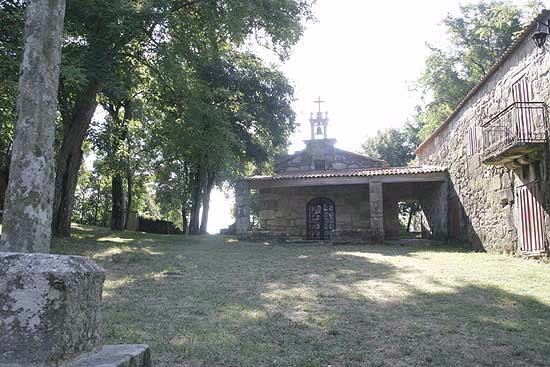 Every summer there is a pilgrimage to Monte A Pastora. Accessibility: Walking, by car or by bus.